Home of Metal | Black Sabbath, london astoria, december 5 1999. 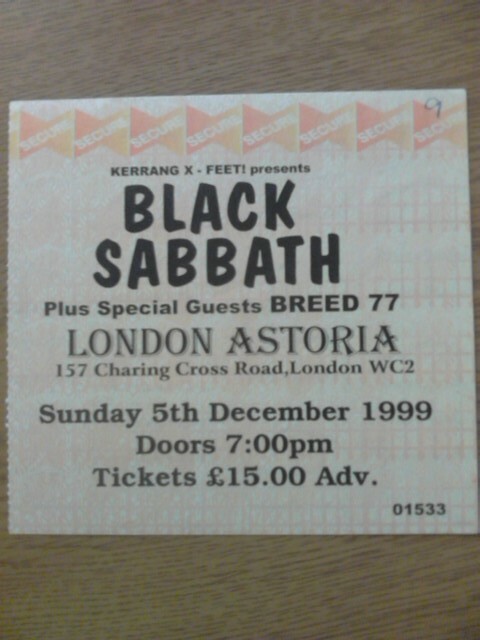 THE ARCHIVE : Black Sabbath, london astoria, december 5 1999. 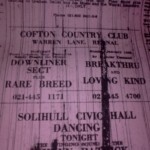 This is one of many tickets i have saved, just taken some pics of some so far, as have around 300. 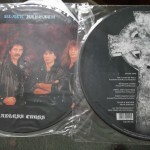 This is the original sab line up toni,ozzy,gezzer,ward, at the astoria london, gone now, great gig. alister. Dio, london astoria, october 4, 2002.